We’ll kick off the show with our news guests. Sandy Park from HTDC is here to tell us about the annual Holiday Job Tech Fair. 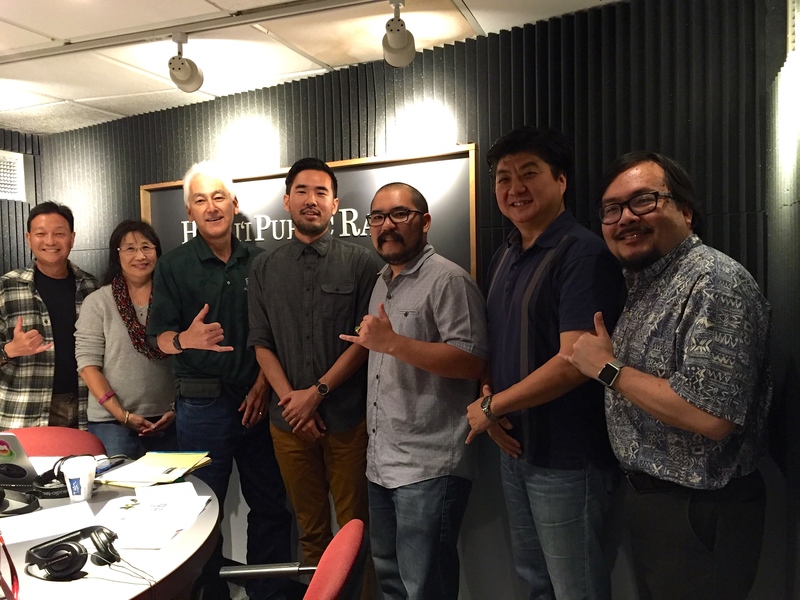 Then Ryan Yamamoto and Matthew Honda are here from Middle Management to tell us about their new company. Finally, after the break, we’ll spend the rest of the hour talking to Dr. Song Choi and Ron Matayoshi and learning about the new innovation lab at UH called the iLab.